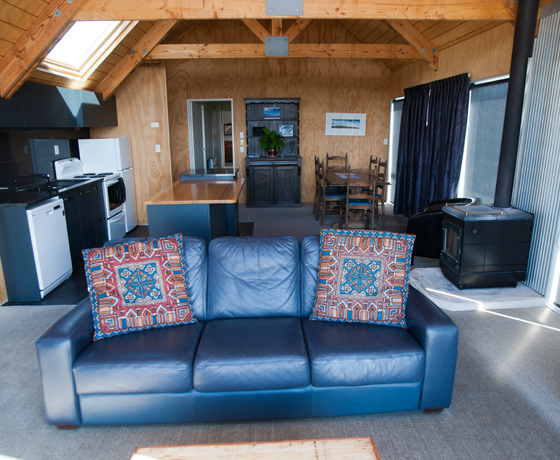 The apartment is self-catering, with a fully equipped designer kitchen. 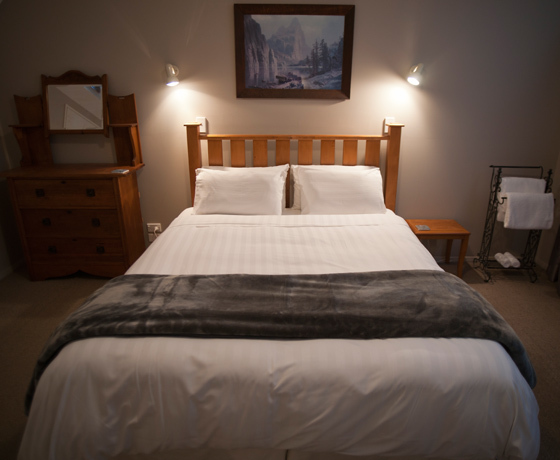 Highview is only a few minutes walking distance from the lake or shopping and dining in the Tekapo village. 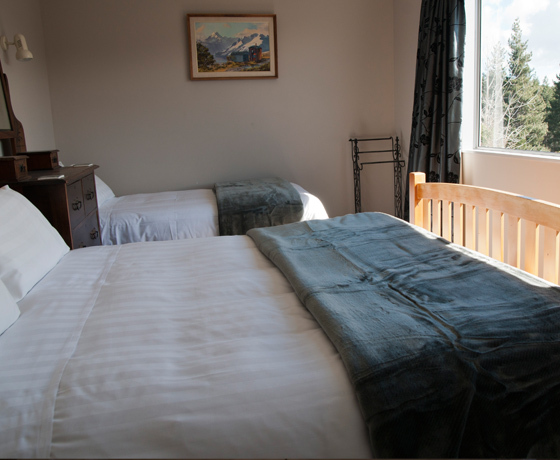 The peaceful, elevated position of Highview, set to capture the all-day sun, gives breathtaking panoramic views of Lake Tekapo, Mt John, the Southern Alps and surrounding mountains. 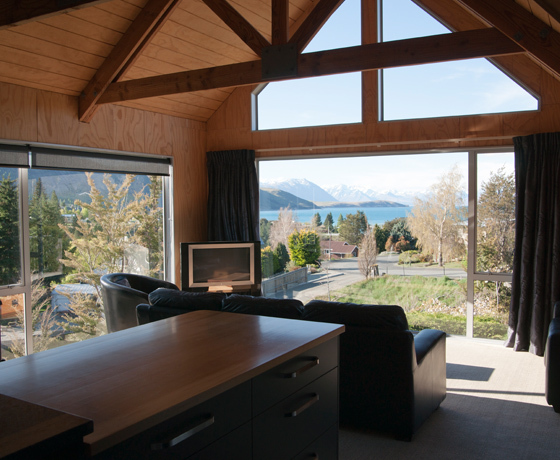 How to find Highview Tekapo? Turn off State Highway 8 onto Greig Street. Then take a left on Alan Street, a right on Jeune Street, and a right on Murray Place.